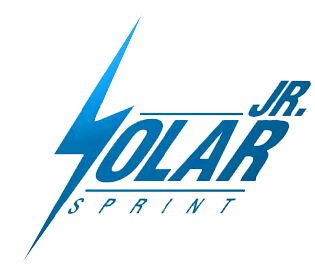 Junior Solar Sprint (JSS) is an educational program for 5th through 8th grade students with the goal of creating the fastest, most interesting, and best crafted solar-vehicle possible. Students have the opportunity to participate in JSS through TSA chapters, Army hosted locations and middle schools across the country or through their middle school! JSS is designed to support the instruction of STEM exploring topics such as alternative fuels, engineering design, and aerodynamics. Whether you are a parent, teacher (advisor), volunteer or a student the first step is to register. Once registered, access will be provided to the online resources. There is no fee to register. The 2019 National JSS Competition will beheld in conjunction with the National TSA Conference, June 28 - July 02, 2019 at the Gaylord National Resort in National Harbor, MD. More information on the National JSS Competition will be available in Spring 2019. 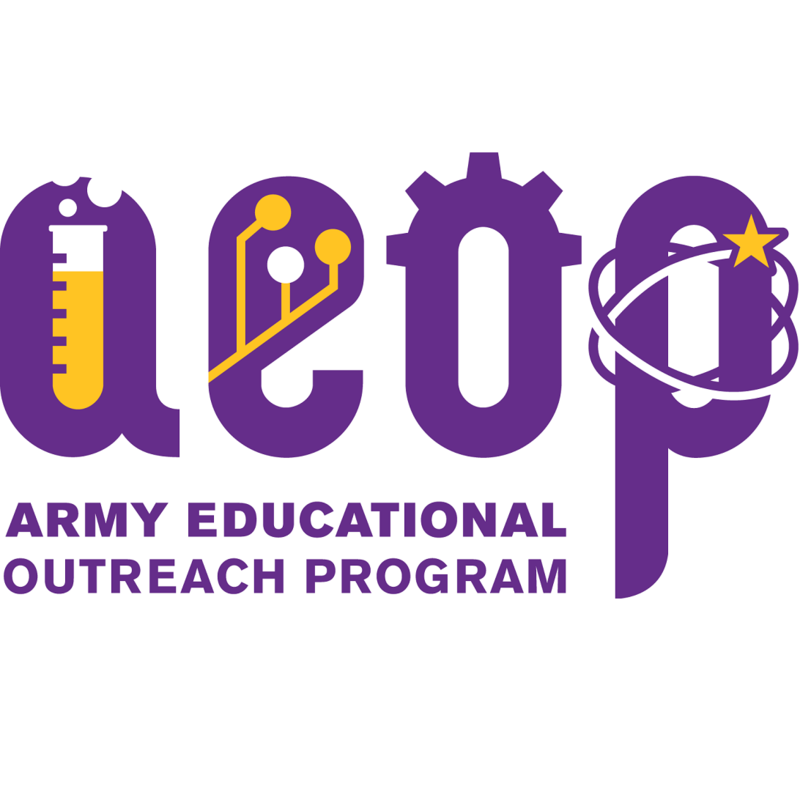 The competition has been managed by the AEOP for more than 10 years, and has been administered by TSA since 2011. 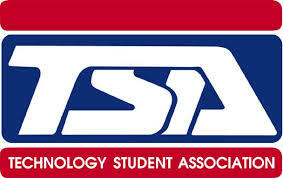 JSS is now an official middle school level TSA competitive event.